Premium Electrodes. 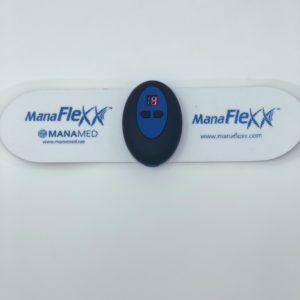 This product is for a single patient’s use. Superior conductivity. Self-adhesive. White Cloth Backed. Flexible. Reusable. (With proper care and storage, these electrodes may be used multiple times.) 2″ x 2″ squares. 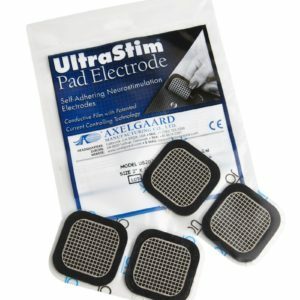 The includes 1 pack of 4 electrode pads.